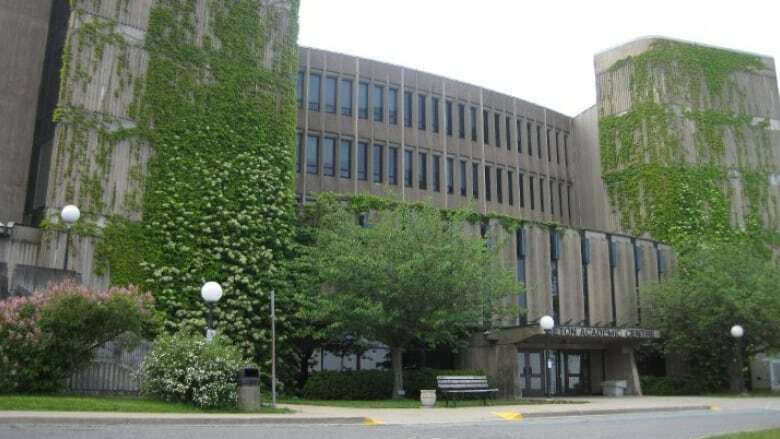 A group of Canadian professors is speaking out against a Halifax university's handling of a residential schools course controversy, saying the race or ethnicity of a professor should not be a consideration when assigning a course. A group of Canadian professors is speaking out against a Halifax university's handling of a residential schools course quandary, saying the race or ethnicity of a professor should not be a consideration when assigning a course. Mount Saint Vincent University found itself embroiled in controversy after assigning a course about Canada's residential schools to a non-Indigenous professor, something activists say undermines reconciliation efforts. In response, the school called a meeting this week between Indigenous faculty and staff and the professor assigned to the course to determine a way forward. But the Society for Academic Freedom and Scholarship says in a letter that the decision to call a meeting undercuts university collegiality and the integrity of the academic department overseeing the course and curriculum. Mark Mercer, president of the society and a philosophy professor at Saint Mary's University in Halifax, said it's up to the Mount's history department to consider a professor's expertise and perspectives. He said these matters should be judged on academic grounds alone. "The race or ethnicity of the professor is not an academic ground and, thus, should not be a consideration," Mercer said in a letter to Elizabeth Church, vice-president academic and provost at the school. "The idea that only Indigenous scholars can teach topics involving Indigenous people is false and pernicious. Mount Saint Vincent University should clearly and forcefully repudiate it." The university should stand by its decision to assign the course to a qualified professor, he added. On Friday, Church said the university has been actively recruiting Indigenous faculty, with the search ongoing for additional Indigenous professors. "What we've tried to do is listen to the different perspectives and really try to understand how to move forward in a way that is respectful and thoughtful," she said. "It's a very complex issue and we're really looking at what it means to have expertise in the topic and bringing in the perspectives that need to be there." The decision to assign a "settler scholar" to teach the course was decried on social media as a kind of historical appropriation and reinforcement of the systemic oppression of First Nations. Critics said only Indigenous people have the lived experience to understand the complex and cumulative ways they've been discriminated against, and that they should teach their own history. 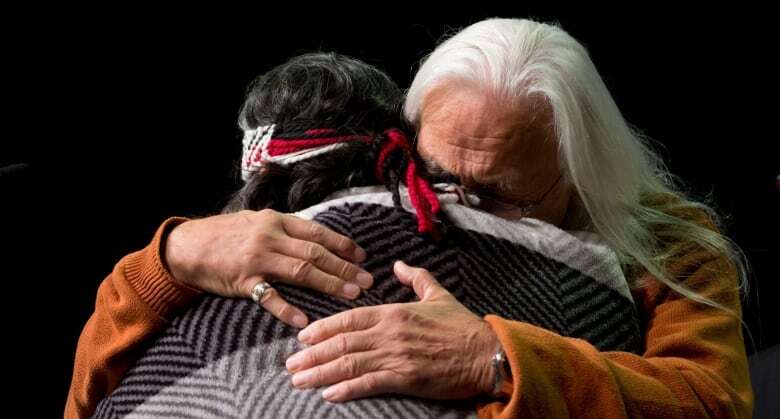 "Part of reconciliation is making space for Indigenous faculty members at universities and Indigenous knowledge perspectives," Patti Doyle-Bedwell, a Mi'kmaq woman and Dalhousie University professor, said on Friday. "We're talking about indigenizing the academy." But Sherry Pictou, a women's studies professor at the university who is Mi'kmaq, spoke out in support of the history professor assigned to the course. Despite the outcry on social media, Pictou said she has "full confidence" in Martha Walls as both as a historian and an ally to the Indigenous community. Furthermore, she said the work of decolonizing "cannot fall just on the backs and labour of other Indigenous academics." More than 150,000 First Nations, ​Métis and Inuit children were taken from their families — often by force — to attend government residential schools, according to findings by the Truth and Reconciliation Commission.